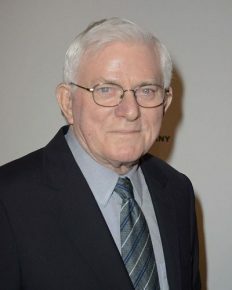 Phil Donahue has a long history from his talk show program “The Phil Donahue Show”. Also received a lifetime achievement award this year. Phil is someone you must know about!